For those of us who spend more time at the barn than at home, we know an ideal barn would be overwhelming to design on your own. Not only should it look beautiful, it must function best for all the activities that go on inside it. The stalls need to be secure and comfortable enough to suit any horse that may reside within. 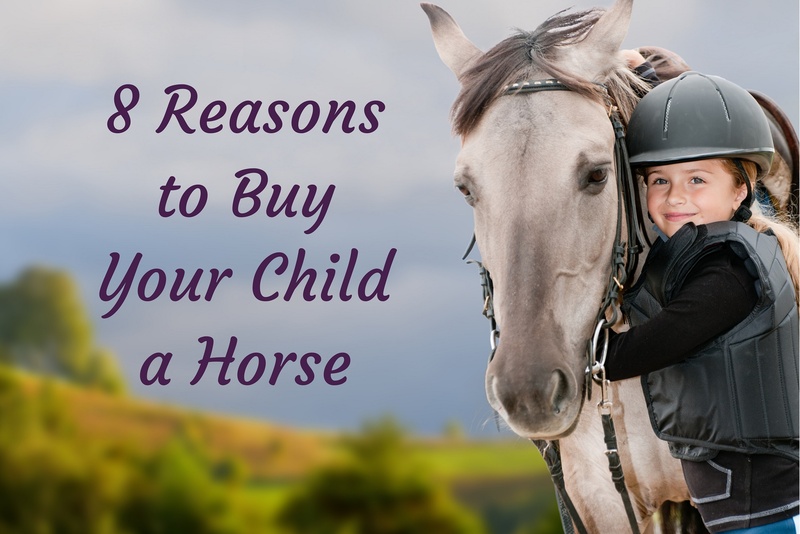 There also needs to be plenty of storage space for all your horse’s tack, feed, and barn tools. 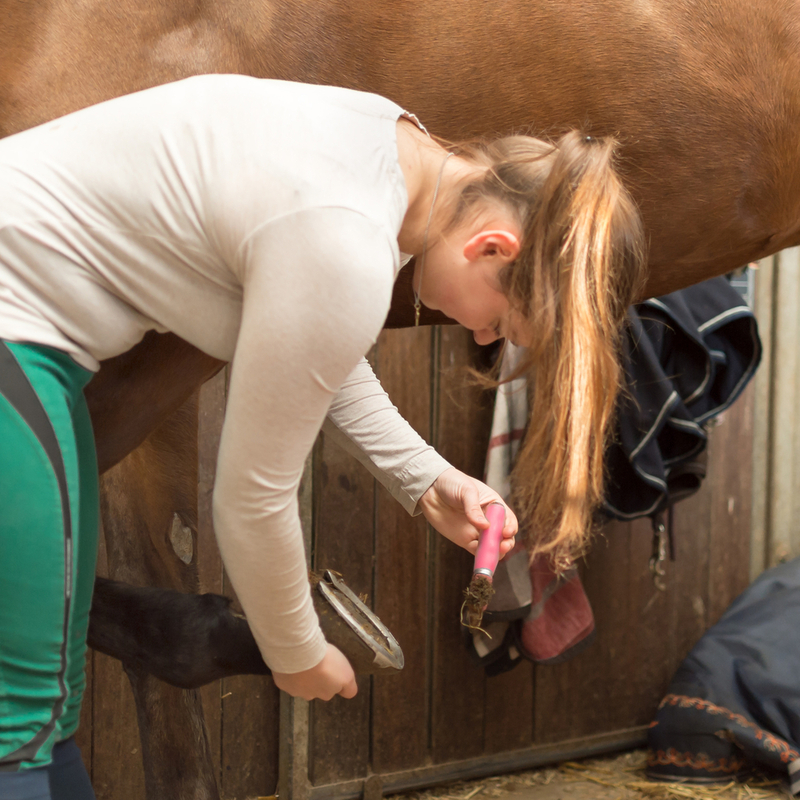 Nifty accessories can help minimize the time and amount of farm chores that faithful equestrians complete each day, hoping to ensure a healthy, successful horse barn. Designing a great horse barn may appear to be a daunting task but never fear! We have gathered the top three essentials of a great horse barn design and are here to guide you on each possible option. When you start planning your horse barn, the most significant choice you make will be your stall size. Not only will it determine how many stalls you can have in the barn, it also needs to be able to contain your horses comfortably and safely. Our piece of advice for this segment of barn planning is that it is safer to go larger than smaller when deciding on the dimensions. You never know what direction you may go in as an equestrian so it is best to plan ahead for a larger stall just in case. However, we have some suggested stall sizes (in feet) to help decide on an option. 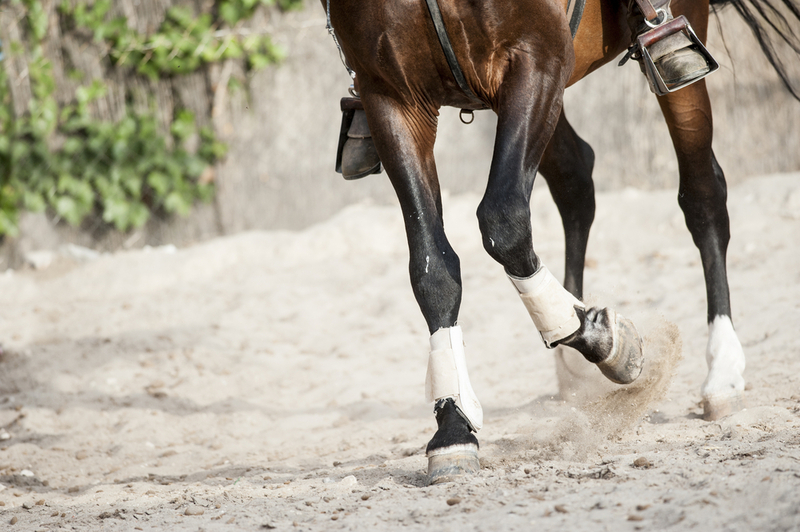 Many experts recommend that if you’ll be needing to keep a riding horse in its stable for more than 12 hours at a time, it is a good idea to increase the stall size past the recommended 12×12 measurement. Specialized stalls, such as stallion stalls or foaling stalls, should also be increased in size by at least half of the recommended measurement of the type of horse you’re building for. For example, if you work only with ponies but need a foaling or stallion stall, you’d take the 10×10 and multiply it by 1.5 to get a 15×15 stall. Even if you don’t plan to keep a stallion or breed your mares, it’s a good idea to design at least one larger stall in your barn. When choosing where to place the stalls, your beautiful team will be happier to have the stalls across from each other. This placement allows the horses to socialize while inside the barn and feel the security of the herd that is so instinctual to them. However, always remember to leave your barn aisle wide enough to fit your farm equipment through! A wide aisle is important for security and convenience. Horse tack, horse feed, and barn tools; oh my! Horses take up enough space on their own, but their stuff takes up even more. Once you have your horse’s living quarters squared away, it is time to think about additional storage rooms in your barn. You’ll need room for shavings and bedding, drying racks, wash stalls, and more. There are three other rooms that are essential in any great horse barn design, the Tack Room, the Tool Room, and the Feed Room. Tack Rooms – It is a good idea to have a tack room that keeps all of your gear safe and dry. 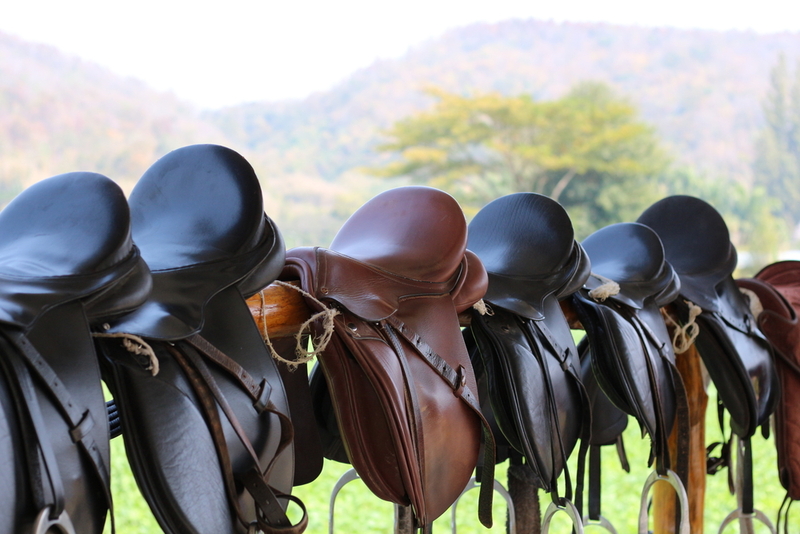 This will ensure that your tack will last longer and stay in better shape while still in use. The tack room should be in a central part of the barn and have a lock on the door to prevent theft. Tool Rooms – Another room that helps equestrians stay organized is a tool storage room. There are so many tools that are necessary to keep a barn running smoothly. It is best to keep these in a room without a door, so that wheelbarrows and other tools can be accessed easily. The tool room should also be built somewhere out of the way in case a horse gets loose inside the barn. Feed Rooms – The final barn necessity is a feed room. 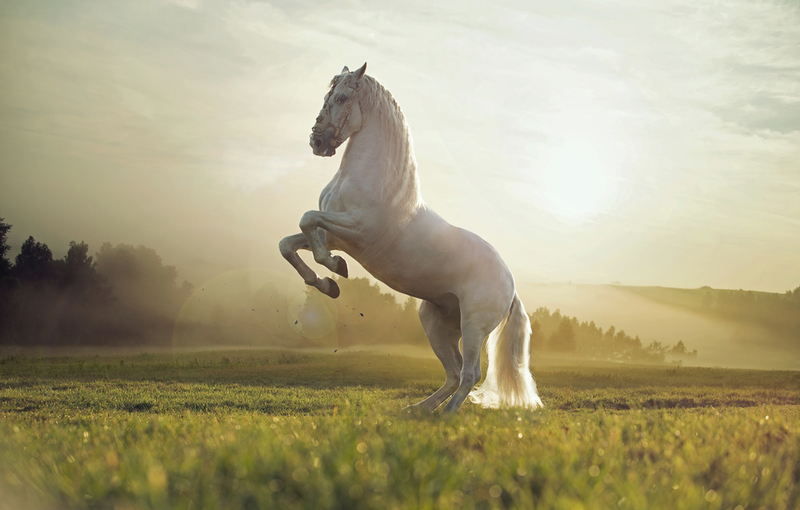 It is an essential because it protects your horse’s food from dampness, insects, and… the horses! The feed room should be large and capable of holding many bags of feed and hay inside. The fun part of designing your ideal horse barn comes in learning of all the cool accessories that can help shave away farm chores and improve your barn’s productivity. Excellent Lighting – Modern technology has finally made it’s way to barn lighting and thankfully, it’s added to the safety and convenience in a horse lover’s daily chores. Not only can you enjoy your time in the barn after dark now, but you’ll be safer while you’re at it. Even in dusty, damp conditions, quality Highbay lighting will provide all you need to ride well into the night. Convenient Automatic Waterers – A great place to start is with automatic waterers. While more expensive, waterers reduce the time needed to complete your daily farm chores. However, they do need to be checked regularly to ensure no manure or other farm debris has wound up floating inside. Easy-to-access Feed Systems – Horse stall feed and water buckets should be kept at appropriate heights for the type of horse you’ll be boarding – at chest height while at nose level. They should also be kept apart from each other, to avoid any unwanted particle contamination. Hay Delivery Systems – Hay feeders are also a smart accessory to invest in because they keep the hay off the ground so that it stays clean. It will also slow the pace at which your horse eats, mimicking the pace of natural grazing. If you choose to forego a hay feeder and vouch for a hay bag or rack instead, remember to tie the length at the bottom end of it at the height of the horse’s withers. If the bag is too high the hay can accidentally fall into your horse’s eyes or nose. And if the bag is too low your horse is at risk to become tangled in the horse’s hooves. Horse Stall Doors – The final great accessory recommendation was have for you is… invest in high quality stall doors. Sliding doors or Dutch doors are both fantastic, and should be chosen depending on your exact need. Sliding doors are sometimes preferred because they can be opened without the door blocking any part of the barn’s corridor. Dutch doors are sometimes preferred because they are easier to install and maintain. 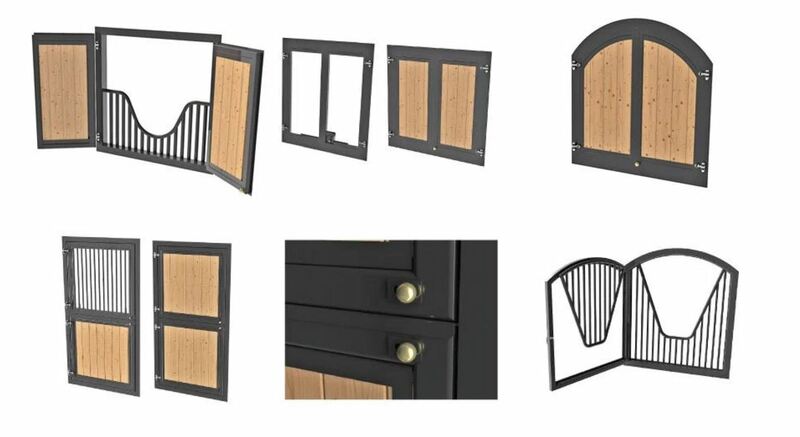 Both styles are very customizable as you can choose a door design that allows your horse to pop its head out while still being kept inside the stall. 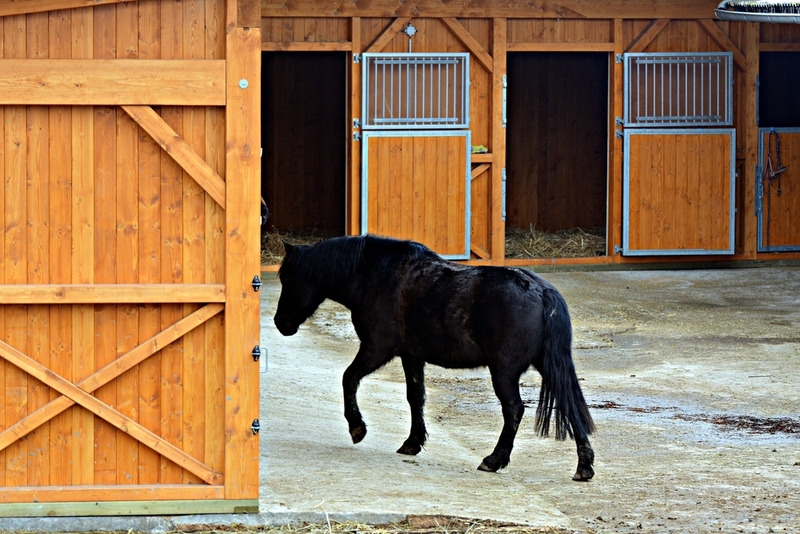 However, if you prefer swing doors make sure that the door opens to the barn aisle and not into the stall. Designing your dream horse barn is so exciting that it can begin to feel overwhelming. 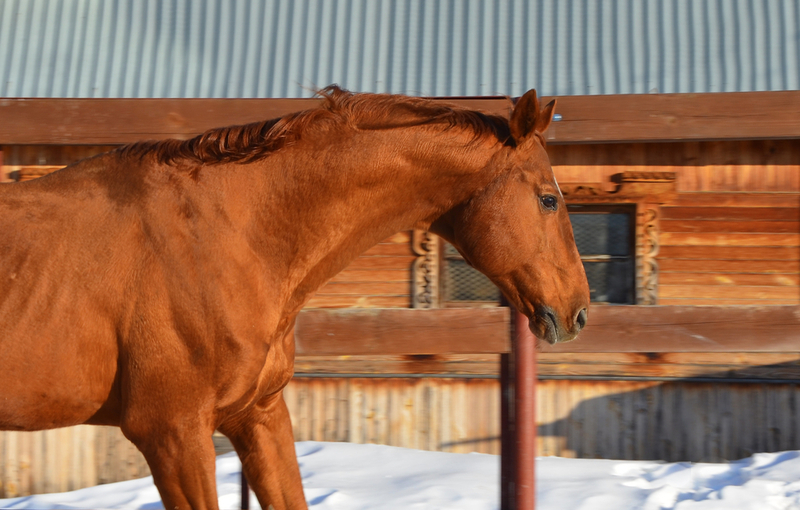 Start by planning the number and size your horse stalls will need to be. Make sure you leave enough room in your barn’s aisle for tractors and other farm equipment to fit in between! By adding specialized rooms to your barn, you will be able to keep supplies cleaner and more organized. Accessories like automatic waterers and quality lighting make your barn more safe, efficient, and productive. Though this list is far from extensive, we hope these ideas for great horse barn designs have inspired you to plan your own ideal barn! Have we missed your favorite points? We’d love to hear your recommendations on how to create a great horse barn design in the comments below! Growing up in the Floridian countryside, Kristin delighted in the rural life of her modest cattle ranch. She spent most of her days doing farm chores and did not discover horses until her freshman year of high school. Once she found the joy of riding and training horses, however, Kristin dedicated most of her time to this lifestyle... which only made her happier. She and her quarter horse, Tornado, are together most weekends, either riding trails or camping out a few hours from home.